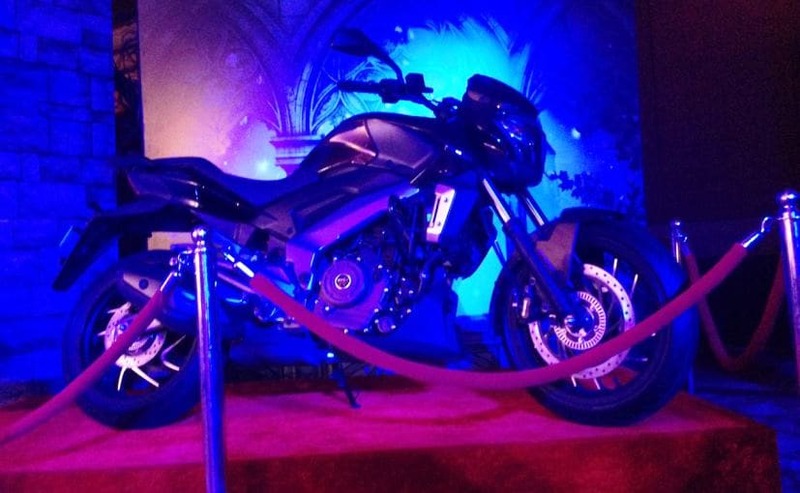 Lifting curtains off the highly awaited model of the year, the Bajaj Dominar 400 has been officially launched in the country with an introductory price starting at ₹ 1.36 lakh (ex-showroom, Delhi) for the non-ABS version. 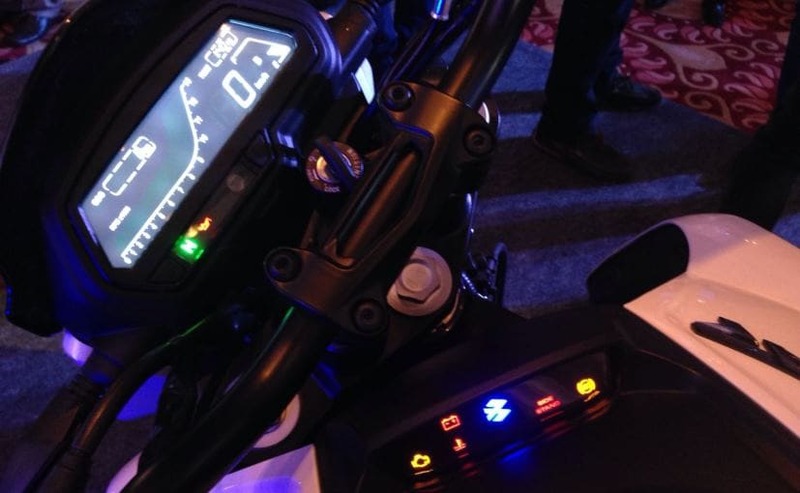 Bajaj Auto's biggest motorcycle ever begins a new journey for the bike maker in the premium space and the company states that it will be the first in the series of big muscular bikes for the fast growing premium bike segment. Speaking on the launch of the Bajaj Dominar 400, Eric Vas, President, Motorcycle Business, Bajaj Auto said, "We believe that a high quality product with the latest technology and offering high performance should be accessible, unlike what many think that high quality and premiumness is also expensive. So we've priced it at Rs 1.36 lakh to make it accessible to a wide range of customers." Power on the Bajaj Dominar 400 comes from the 373.2cc DTS-i single-cylinder, liquid-cooled, 4-valve engine that is tuned to produce 34.5bhp at 8000rpm and 35Nm of torque at 8500rpm. The motor comes paired to a 6-speed gearbox and also gets a slipper clutch, a first for any Bajaj offering. The bike comes with 43 mm telescopic front forks and an adjustable monoshock rear suspension, while braking performance comes from 320 mm front and 230 mm rear disc brakes. The bike also gets dual-channel ABS. In terms of styling, the Bajaj Dominar 400 retains the muscular and aggressive lines. The design is attention seeking and mixes a sports bike style with the stance of a cruiser. Furthermore, you get full LED headlamps on the Dominar 400, a first in the segment, while it also comes with Automatic Headlamp On (AHO) function as standard. 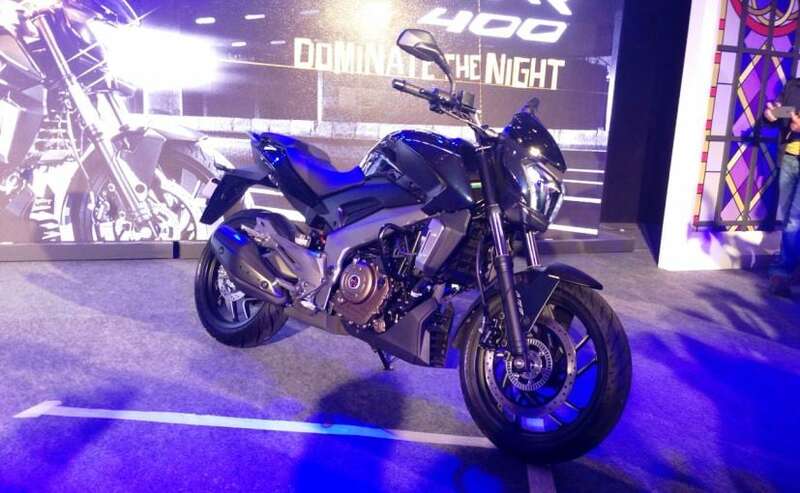 The Bajaj Dominar 400 will be available in three colours - Midnight Blue, Twilight Plum and Moon White. The bike will be initially sold via 80 showrooms across 22 towns in the country. The company will accept bookings for the Dominar only online for a token amount of ₹ 9000, while test rides and deliveries will happen at the dealerships. The Dominar 400 will also be exported to international markets including Europe, Malaysia, Philippines, Dubai among others, while deliveries in India will commence from January next year. Bajaj is aiming to sell 15,000 units of the Dominar 400 every month, while an annual targeted is marked at 2,00,000 units. The company aims to capture 20 per cent of the market share in the premium motorcycle segment with its newest offering and with that pricing, the number certainly does not seem optimistic.